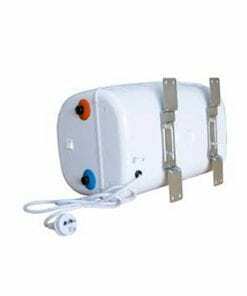 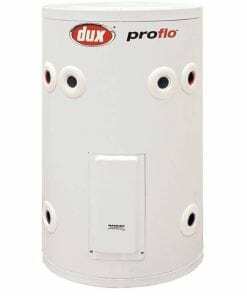 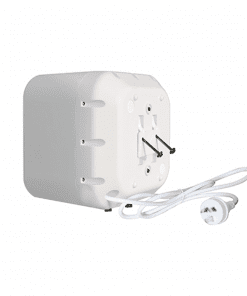 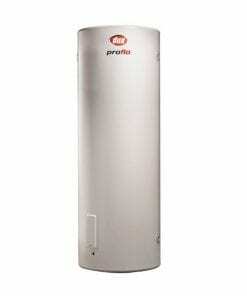 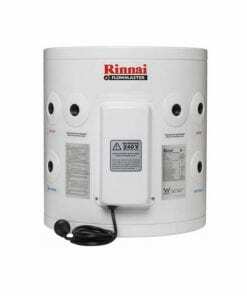 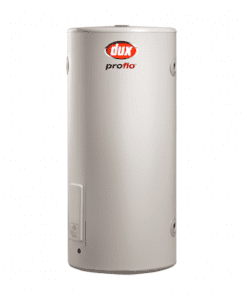 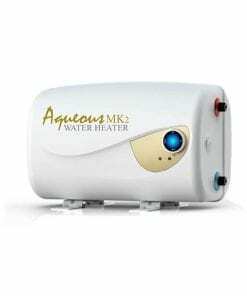 Dux Proflo 25L electric hot water system easy connecting with water connections on both sides of tank, is low maintenance and long service life, can be installed indoors or out. 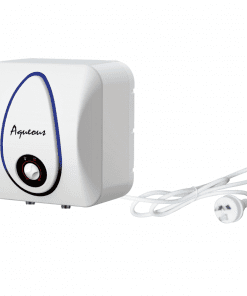 New compact design is no small thing. 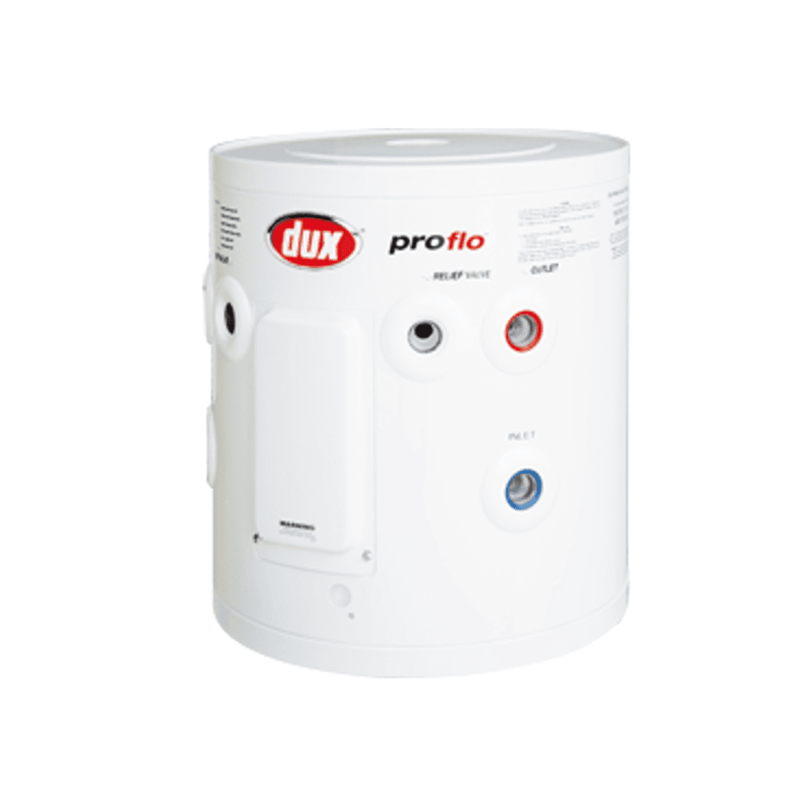 The Dux Proflo 25L Electric Hot Water Range – compact, robust and small enough to fit into most cupboards.